I start off with the wipes to remove most of my makeup. 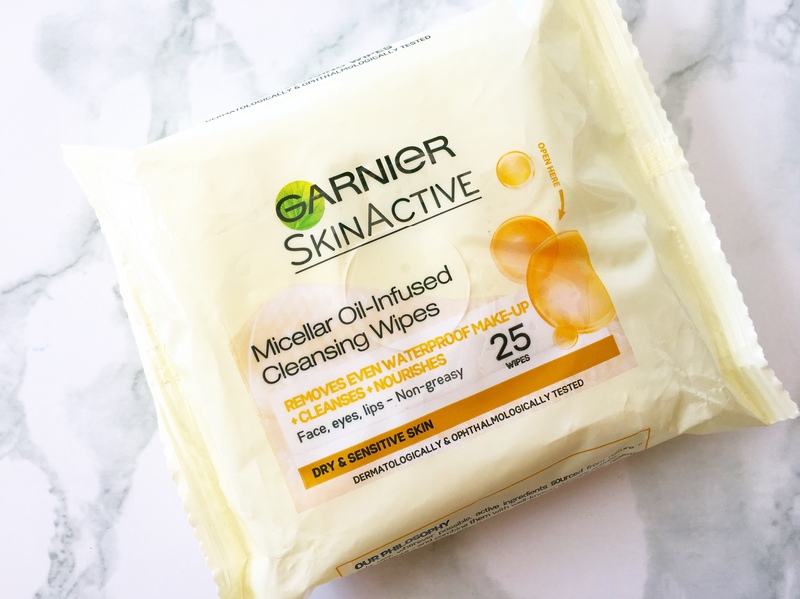 I love that they soft on the skin and wet enough to cleanse your face as i find some wipes tend to be on the drier side. I’ve only just started using this as a friend of mine recommended it to me. I use a single cotton pad to go over my face with the product. 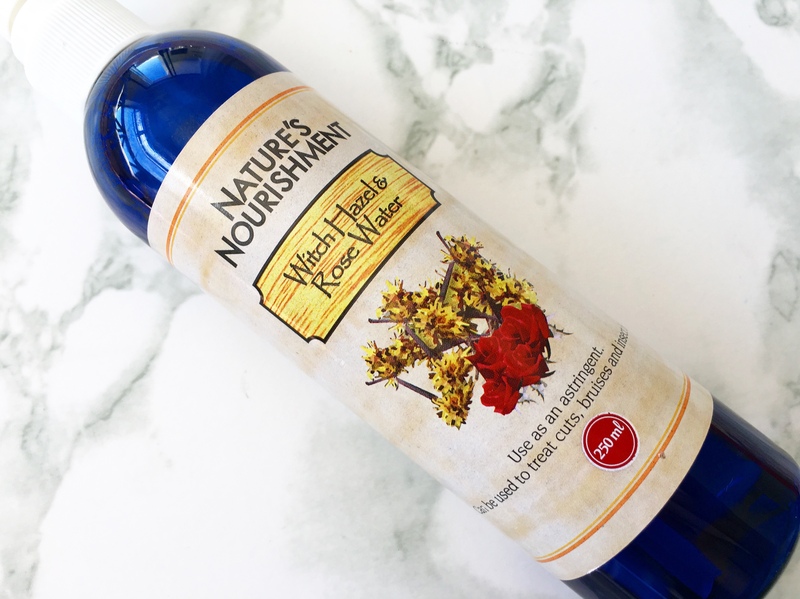 Witch Hazel is supposed to aid in healing, stop cellular damage, eradicate bacteria and remove excess oil while Rose Water redues redness, unclogs pores and help reduce acne. 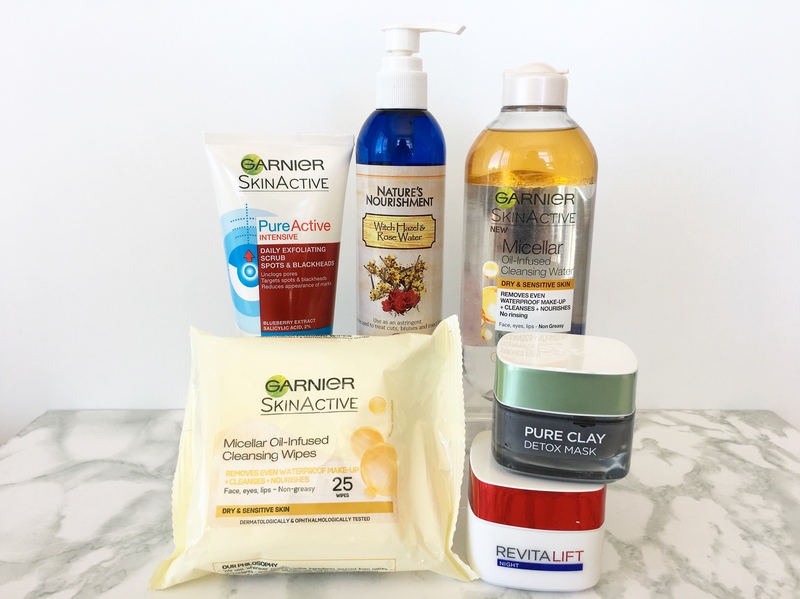 I’m sure by now if you follow me on my social media platforms you will have noticed i have an obsession with Garnier products, especially face wahes / scrubs / masks. 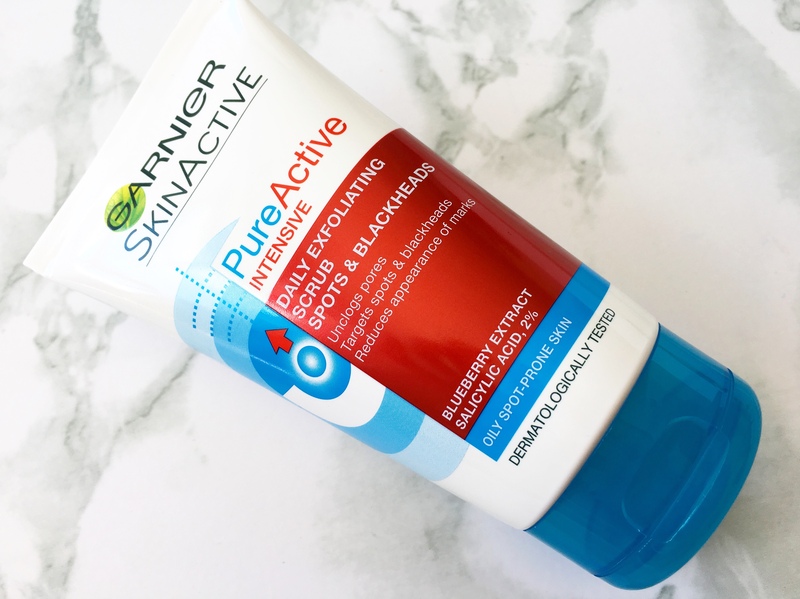 Once I’m done with the above cleansing steps i then wash my face with this Scrub Wash. Its gentle enough to use daily. Lastly are my 2 L’Oreal products. 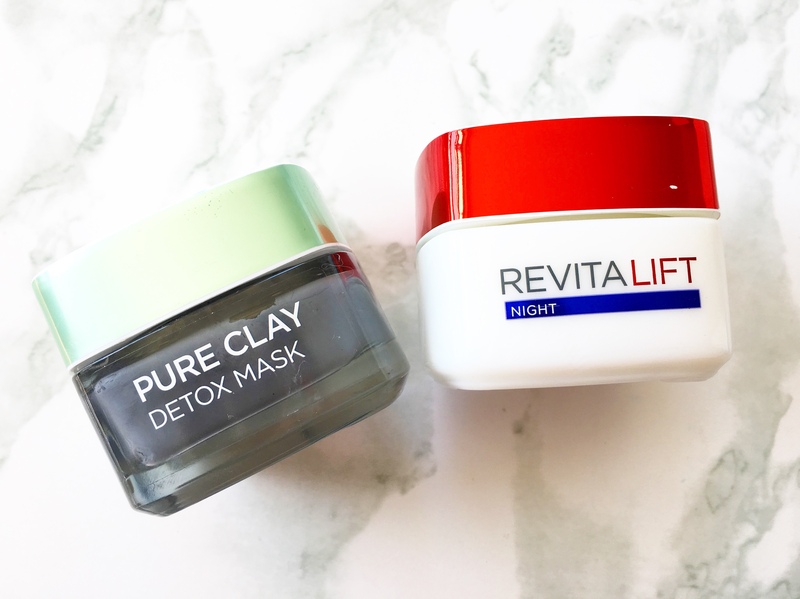 The Clay Mask i have been using for a while now and i love it. I tend to alternate between the Charcoal one and the other 2 in the set but this is my favourite one and the one i reach for the most. The night cream is my new purchase, I’ve been using it for a week now so i can’t say much on what’s it doing / done. 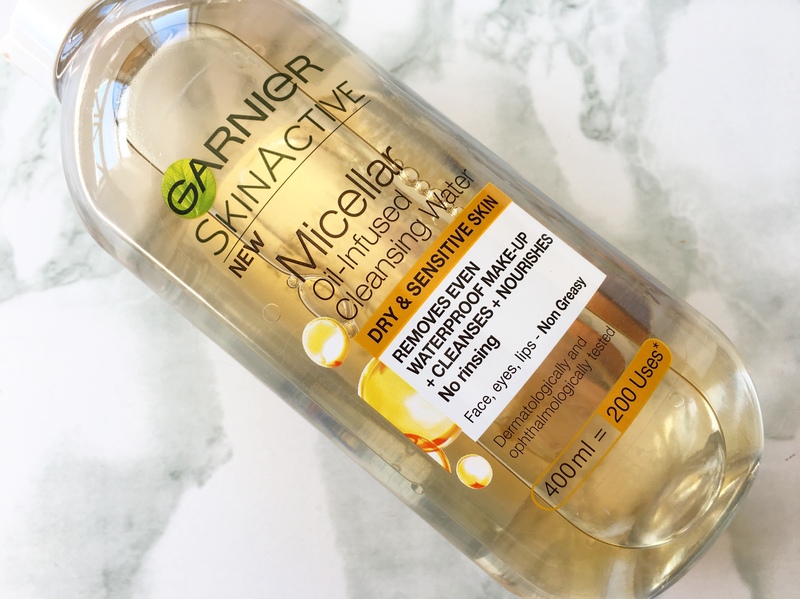 All Garnier and L’Oreal products available from Clicks and Dis-Chem and the Witch Hazel & Rose Water available from Dis-Chem stores.